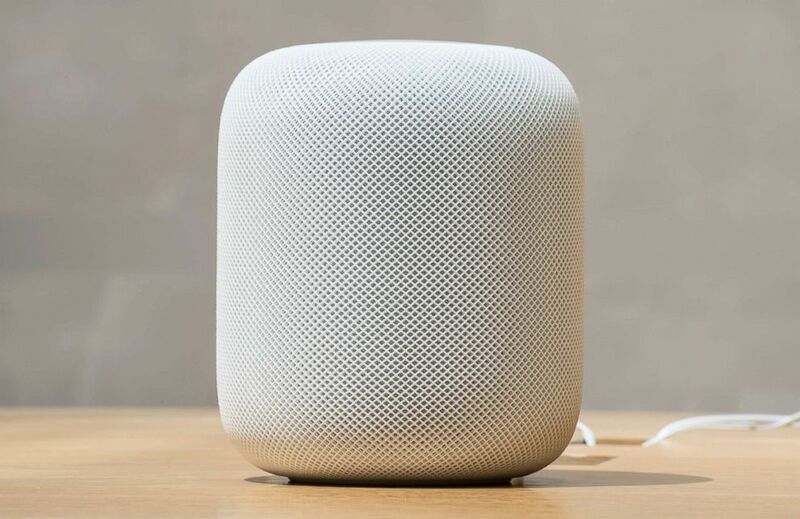 Apple’s newest product, a smart speaker called HomePod, hit stores today and the reviews are generally positive. The HomePod was set for a December 2017 release, but Apple delayed it to 2018, saying that it needed more time to perfect it. Priced at $349, it’s much more expensive than the Amazon Echo and Google Home, which are roughly a third of the price. A HomePod is pictured at the Apple Store, Feb. 9, 2018, in Sydney, Australia. The HomePod comes in two colors — white and space gray — and features a high-excursion woofer with a custom amplifier. 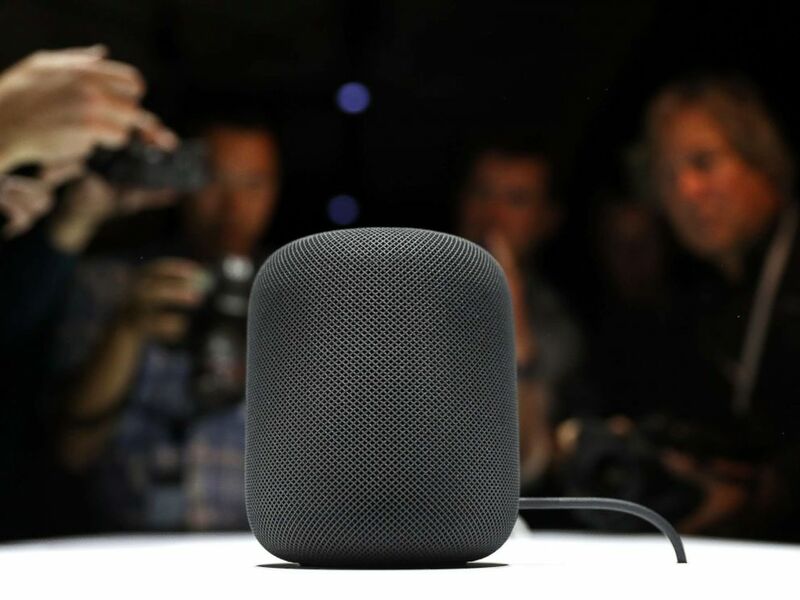 “HomePod is a premium speaker with much better music and sound quality than the Amazon and Google alternatives,” Jim Martin, editor of Tech Advisor, a site that covers consumer technology, told ABC News. The HomePod uses spatial awareness to adjust the audio accordingly. The six microphones built into the device lets Siri hear a user even from a distance. Dalrymple claims the HomePod responded to his voice from at least 20 feet away. A waveform display appears at the top of the cylinder base, letting a user know that Siri is listening, and it doubles as a control pad. Built with an A8 chip that acts as the brain of the speaker, the HomePod easily transforms from speaker to home assistant. A prototype of Apple’s new HomePod is displayed during the 2017 Apple Worldwide Developer Conference (WWDC) at the San Jose Convention Center, June 5, 2017 in San Jose, Calif.
Siri can send messages, give news updates, check the weather and control smart devices that are synced with the HomePod and other Apple products, the same features of the Amazon Echo and Google Home. “HomePod is an Apple-only device, so it is much more limited in what it can control in terms of smart home gadgets,” said Martin. “It won’t work with Android at all,” he added, noting that Amazon’s and Google’s devices can. And the HomePod won’t play music from popular streaming services like Pandora or Spotify. It exclusively plays tunes from Apple’s own music subscription service, Apple Music, which costs $10 a month and offers over 45 million songs. “[You] really need an Apple Music subscription to make the most of Siri’s capabilities,” said Martin. However, there’s a way to get another music streaming service to play through the HomePod. Both experts agree that the HomePod is a powerful music player, but it still has some kinks that Apple could fix in future models.